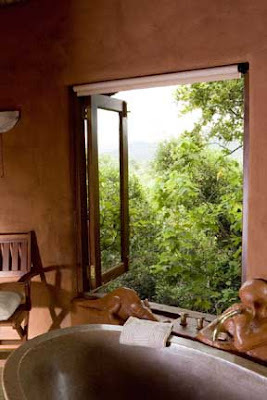 Overlooking an unspoiled valley in the Soutpansberg mountains, there’s a traditionally-built village called the Lesheba Venda Village Lodge, and by all accounts, there’s magic in the air up there. 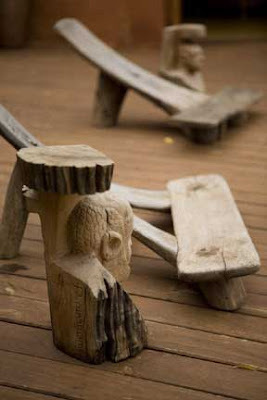 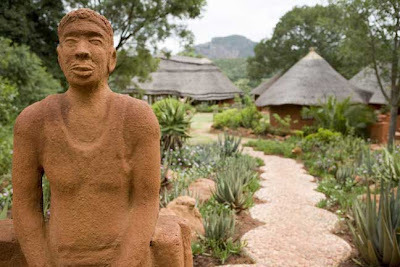 The Village has been built on the remnants of an original Venda settlement by John and Gill Rosmarin, and is filled with the artworks of internationally-renowned Venda artist, Noria Mabasa. 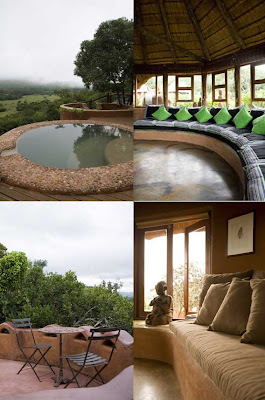 Although the lodge has stayed true to the form of a traditional Venda village, the owners have made modifications that allow for all the creature comforts that make a holiday that much more relaxing. 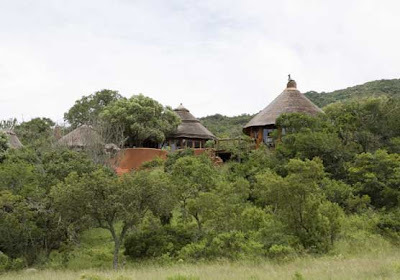 So next time you feel like getting away from it all, go to a place where you can watch black eagles swoop by and walk with the rhinos in untouched bush. 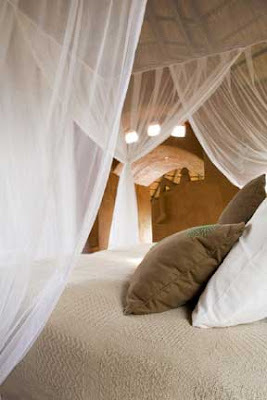 Lesheba is definitely on my list of places to see.